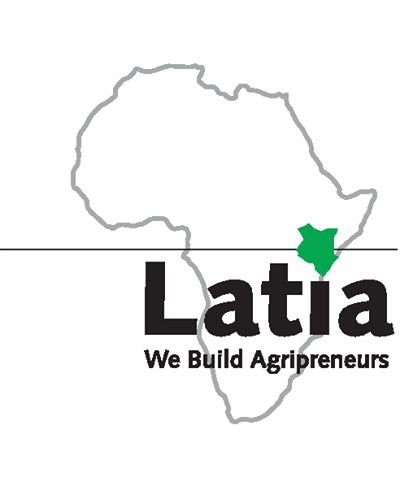 We Incubate new Agribusinesses (farms & firms) through the difficult start-up phase. Our incubation provide premises, infrastructure, machinery, training & coaching, inputs & technology and access to markets. The institution is fully certified by the Technical And Vocational Education and Training Authority (TVETTA) of the Republic of Kenya. 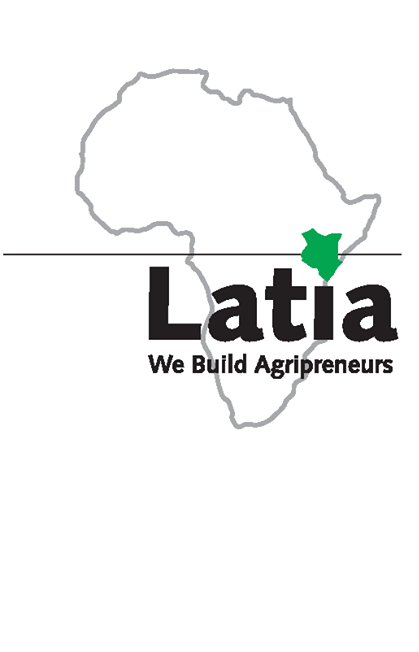 We run an Apprenticeship program that is competency based and geared towards producing skilled and productive manpower for agribusinesses.